​When 18-year-old Samantha Schubert was 6 years old, her family’s world changed. Her little brother Cole, then 3 years old, was diagnosed with autism and a neuromuscular disorder called Charcot-Marie-Tooth disease, which damages nerves in the arms and legs. Three years later, he started using a power wheelchair. Around the same time, Samantha, who was 9 and living with her family in Puyallup, started participating in natural pageants — pageants that focus on natural beauty. “I had a really hard time with confidence when I was younger,” said Schubert, adding that she was a very shy child. “Pageants definitely helped me.” But throughout the years, as she watched her brother grow, Samantha — Sami to her friends and family — found something was missing in the world of pageants. Samantha Schubert, Miss Exceptional founder “I realized there’s no pageants for people with disabilities,” she said. 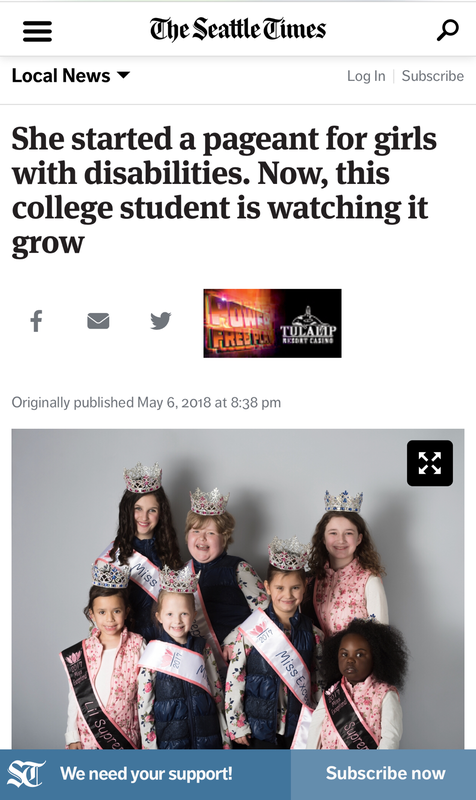 Inspired by her brother and local girls who faced similar struggles, Schubert founded the Miss Exceptional Pageant in 2015, when she was a student at Rogers High School. 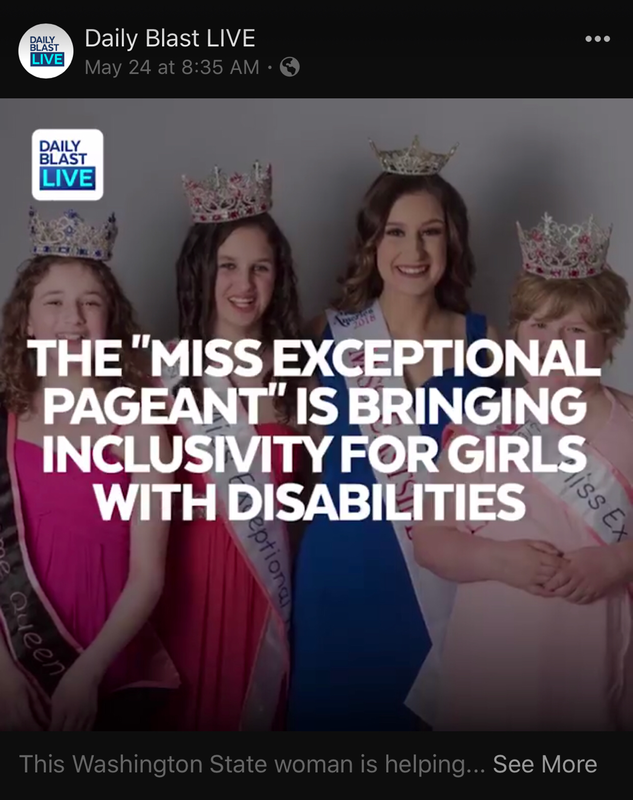 A nonprofit, the “personality” pageant’s goal is to offer girls ages 5 to 20 who have a mental or physical disability diagnosis opportunities to improve their self confidence and their social and communication skills. 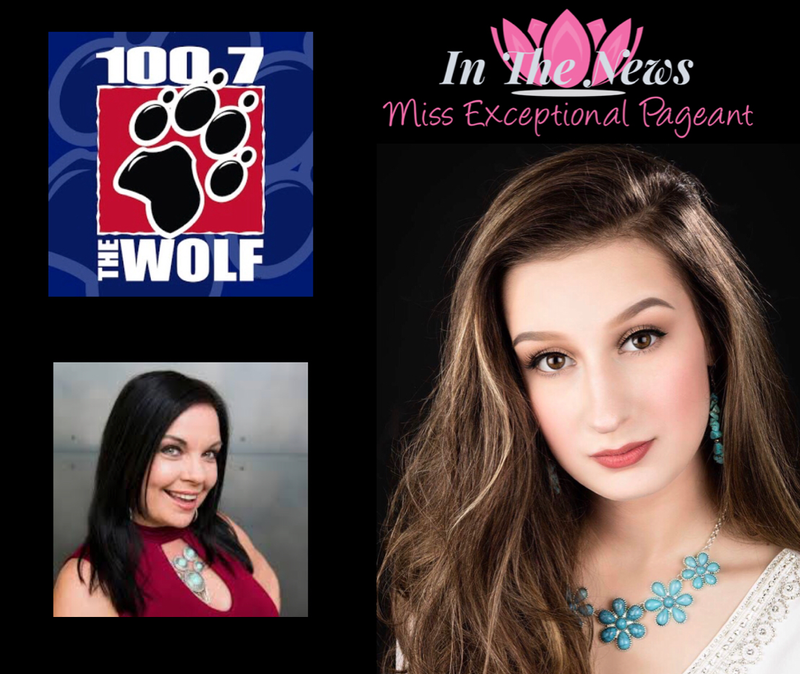 The pageant is part of the Exceptional Families Network (EFN), a local group that helps families to “navigate the complicated world of special needs.” The Schubert family has been involved with the group for years. Beth, Samantha’s mother, is a registered nurse at Good Samaritan Hospital and vice president of EFN’s board of directors. And that’s exactly what happens, Samantha said. 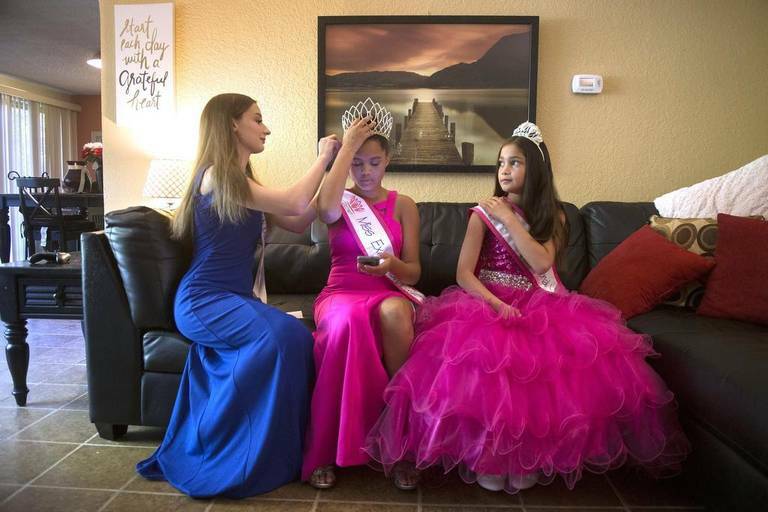 The pageant has grown since its first year, when 15-year-old Sofia Martinez, who was diagnosed with Batten’s Disease, was crowned the single winner. In 2016, participants in the pageant grew from ten to 20, so Samantha created separate age groups. Last year’s pageant crowned three winners: 13-year-old Miss Exceptional Teen Brielle Davis, 11-year-old Miss Exceptional Junior Jessalyn Mackey, and 9-year-old Miss Exceptional Little Kennedy Evangelista. All three girls have neurodevelopmental disorders. Mackey said it felt amazing when she found out she’d won. She liked being able to write a speech to introduce herself — her own speech was three pages long. “It makes me want to stand out loud and inspire others,” she said. All three girls said they loved to be on stage to show their personalities. Evangelista said that at first she was nervous and her hands would shake, but she felt better knowing the other girls were there to back her up. “My favorite part was hanging out (with the other girls),” she said. “To feel comfortable with your settings is most important,” Samantha said, and as the emcee for the event, works to ensure that each girl is having a good time. 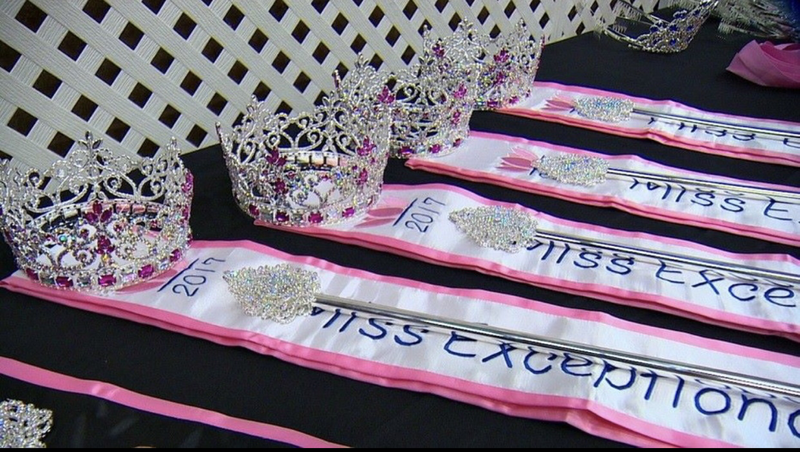 Some parts of Miss Exceptional are different than other pageants. It’s a shorter pageant, and if a contestant is nonverbal, Samantha will introduce them instead. Each girl is also given a buddy — contestants from other pageants — to help them throughout the event. This year, Beth and Samantha hope that the number of participants will double. 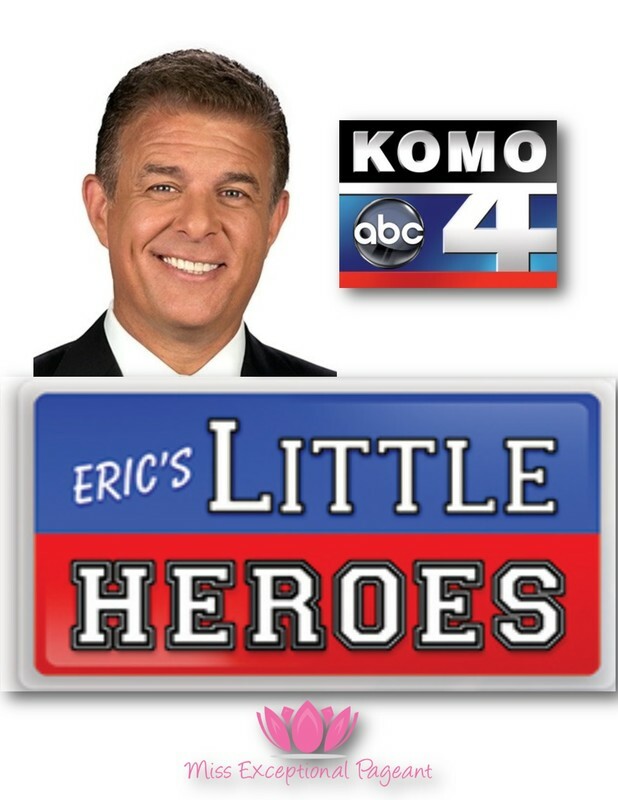 They also added a Miss Exceptional Petite for ages 5 to 7 and Miss Exceptional Woman for 18-plus. There’s also a Supreme title for the contestant who raises the most donations. Samantha, who has raised $17,000 for local charities and has 4,000 community service hours under her belt, is still working to serve her local community. She currently holds the title of Miss Puyallup Teen USA, and is competing for Miss Washington Teen USA next month. She teaches music at her family’s preschool on South Hill and volunteers for Magic in the Pacific Northwest, even as she attends college online at Eastern Washington University. She wants to become a child life specialist. “She first encountered them with her brother and she thought it was the coolest job ever,” Beth said. “It kind of fits into everything I want to do, which is working with kids, volunteering and the medical field — without having to poke anyone,” Samantha said. This year’s Miss Exceptional will be begin at noon Dec. 3 during the Victorian Country Christmas on at the Washington State Fairgrounds. Registration is available online at missexceptional.org. 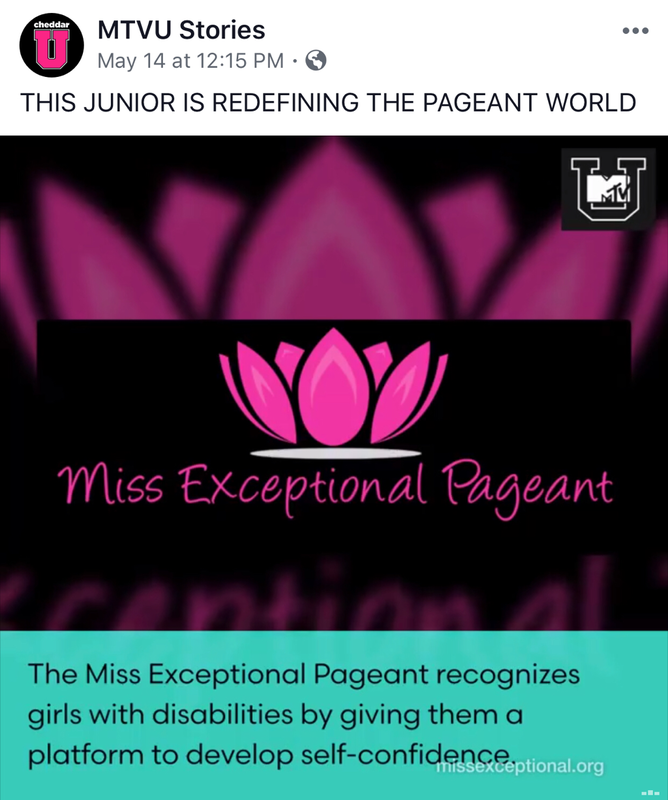 Like us, they think Miss Exceptional is, well, EXCEPTIONAL! They will be joining us on December 3, 2017 as we chose the next SIX girls to represent the Miss Exceptional Pageant! We are very excited to have them join us, along with crews from The News Tribune and our favorite reporter, Allison Needles!